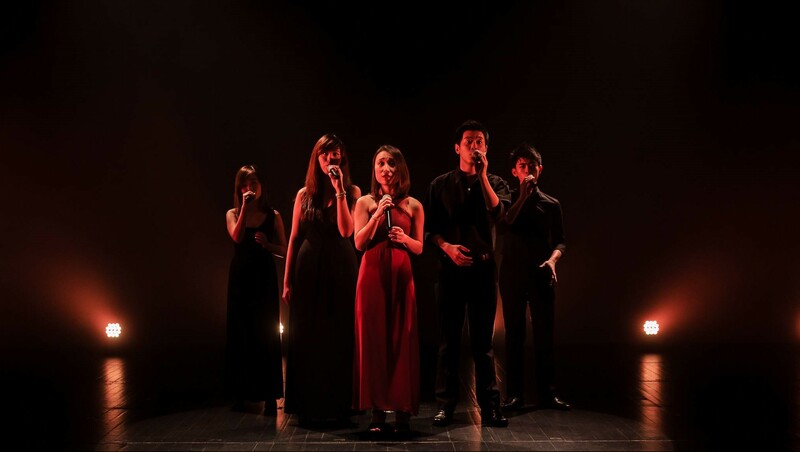 With their unique blend of English and Mandarin pop, rock, dance and ballads, MICappella never fails to leave their audiences yearning for more. 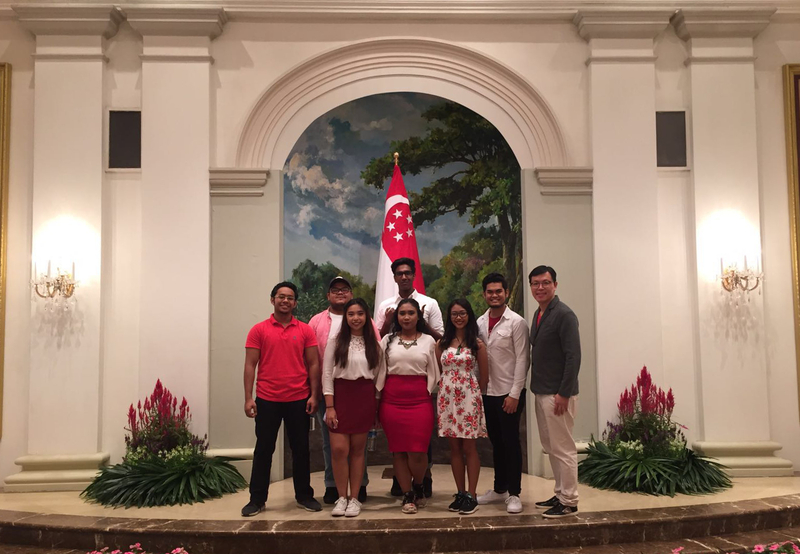 In the same year, they bagged the 1st runner-up prize as they represent the Philippines in Vocal Asia Festival's 3rd Asian A Cappella Cup in Taitung, Taiwan. To date the group continues to create, arrange and perform new music, to inspire many young artist in contemporary a cappella singing and contribute to the Philippine’s music and performing arts heritage. 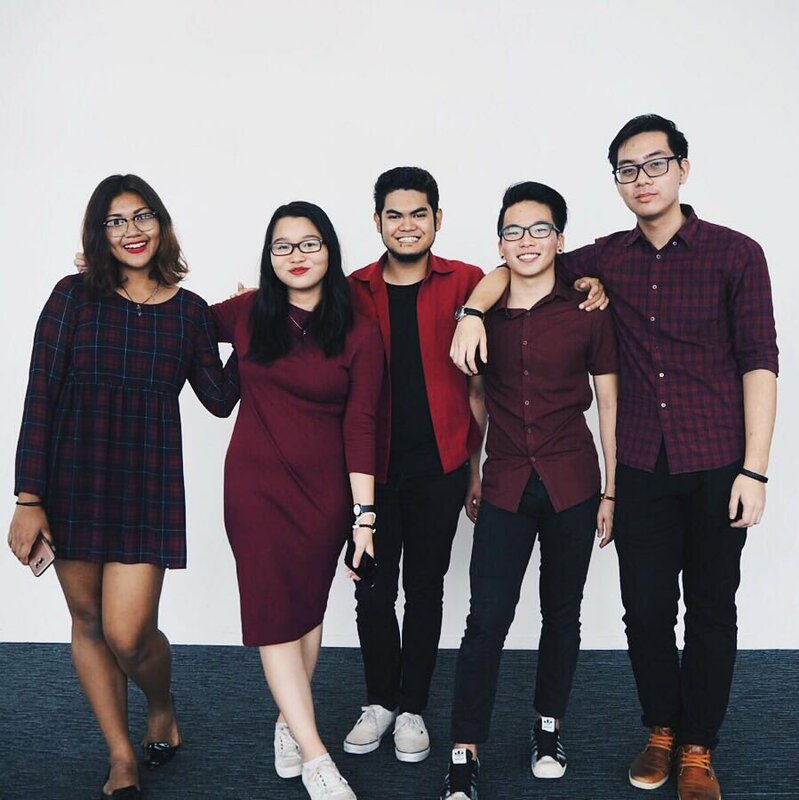 Formed in 2001, Resonance is an a cappella CCA under the NUS Cultural Activities Club, made up of people bound by a common love for singing. Members come from diverse musical backgrounds, and they sing just about anything — from contemporary pop to choral, alternative rock to swing, and even the occasional techno tune. Resonance continually strives towards promoting a greater awareness of a cappella music in and outside of campus. To date, their most satisfying achievements would include clinching the top position in the local National A Cappella Championships (2006 - 2008, 2011, 2012, 2014 & 2015), and their biennale concert series, Vocal Obsession and The Inside Edition. Internationally, they have also won A Cappella competitions in Korea and Taiwan.